Kirsty Dance a self-proclaimed “free spirit” found herself entering into a 20 year career in the world of corporate banking in Oct 1996. During her career with Barclays Bank Plc, she transitioned up the ladder from cashier, to personal banker, to Branch Manager, to Relationship Business Manager, supporting a portfolio of SME’s, and ending her career as a Business Development Manager with Barclaycard. Kirsty has collected awards throughout her years for Customer Service, Business Performance and Growth, as well as supporting and leading the success of teams, in both South Wales and Cornwall, earning the recognition for her work nationally. Due to changes in the banking world, Kirsty decided to make the break from the corporate world, but continue her work with SME’s that needed the support that was being taken away. She decided to go it alone! Kirsty has worked with many businesses over the years. More recently showing end of year growth of 32% to a retail business, in a high street environment, in these unsettled times. With a true, natural, drive and passion for business, teamed with communication skills, speaking in a language that is transparent, Kirsty’s work offers the “hands on approach” to business success. 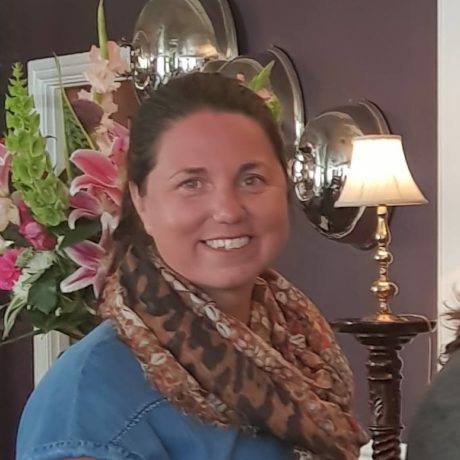 With the ability to think creatively and understand the true vision of the business, Kirsty will support with topics such as Sales Training, Business Planning, Upskilling, Staff Management, Recruitment and so much more…. Working with ZAMU offers its clients the ability of working towards a better more balanced business, where YOU control what happens next.